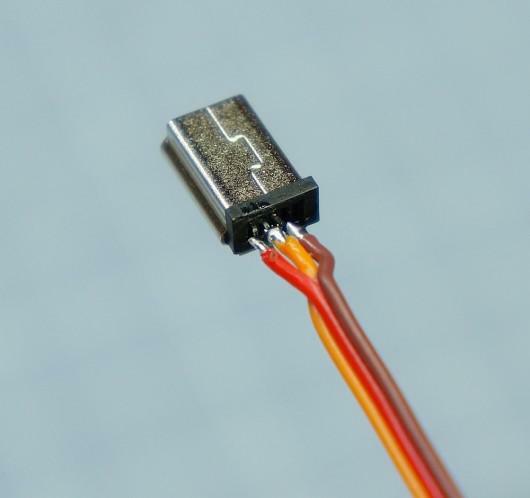 The resistor is connected between pin 7 (the ID pin) and ground. This is how I mounted my resistor. 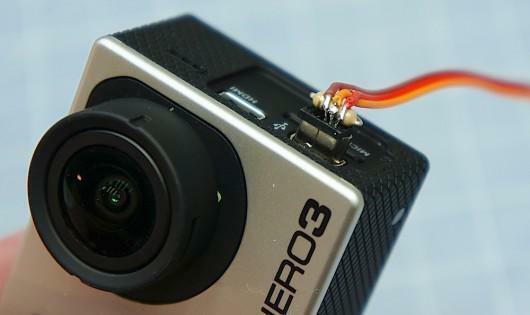 The metal case of the connector is connected to ground inside of the GoPro Hero3, but if you wanted you could connect it to the video ground pin instead. Connecting it to the case does make it very sturdy though and there is no chance of it shifting around. The paint sticks well to the Instamorph. Our DIY analog video cable looks great! "Sadder", "solder", whatever. Nu när du är tillbaka David så får du fanimej piska lite ordning på det här gänget igen. Now, this is a quote I REALLY should have up in my classroom! "If you're dumb, it will cost you more money." Nice job, Christian and Dave! Nice job on this one David. Very easy to follow and do. Thank you for the links to the components as well. Got it all in hand now and ready to assemble. 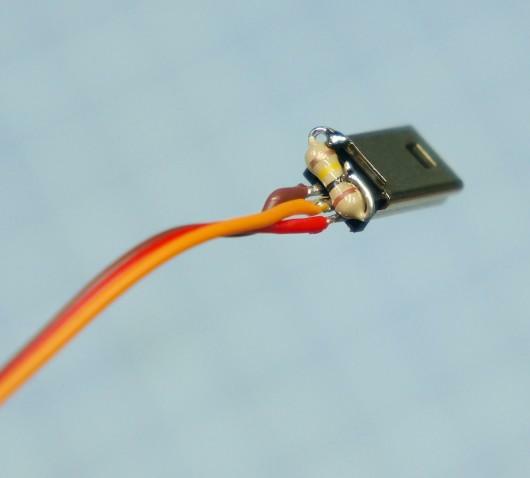 I had a very hard time soldering the resistor to the metal casing, the solder just would not make a solid connection. I think its stainless. So instead i connected the resistor to the ground wire. I also used the casing that is included when you order the connector from chargeconverter.com. The video is a little long but i include all steps from start to finish. 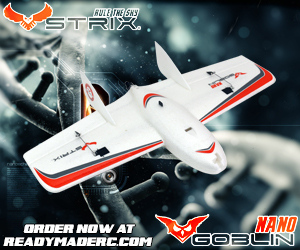 I hope the flitetest guys dont mind me ripping off their stuff. 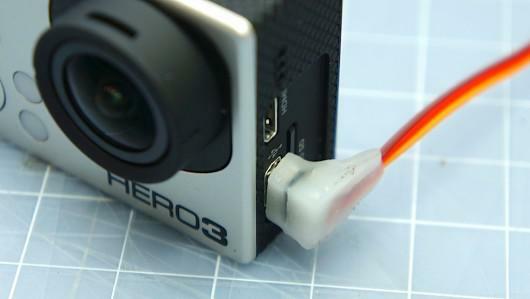 any way power can be supplied through this usb to charge or run the gopro? well of course as this is a USB jack and you charge the GoPro using it... the question is which pins are the 5v usb power pins?? 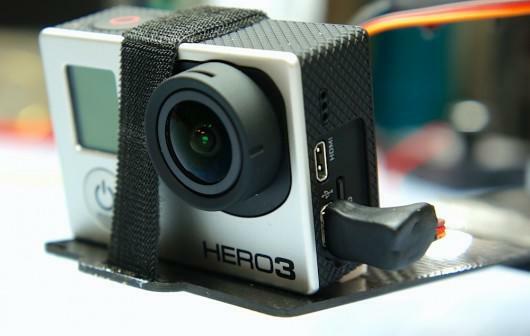 I often forget to charge my gopro and would much rather have the 5v coming off my UBEC instead... 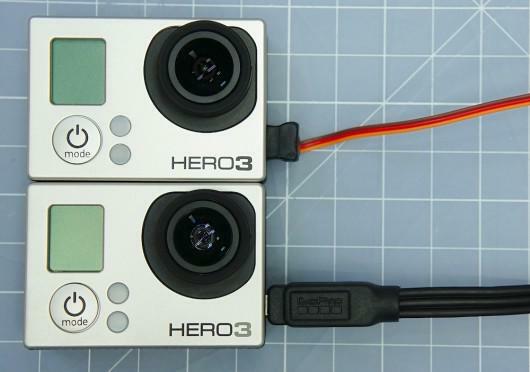 I believe you can run the gopro without battery if it is plugged in.. could be wrong.. but that would reduce the weight even more. Granted need to figure out for sure if 6 is V+ or if it is 10. Ok good! Thanks for the info. I'm waiting for my 10pin usb delivery, and I'll try the power hookup. Questions: What's the difference between Video Ground and regular Ground? Could I just use pin 6 as V+ and pin 3 (VGnd) as Ground? And what's the difference between pin 10 and the outer metal casing? 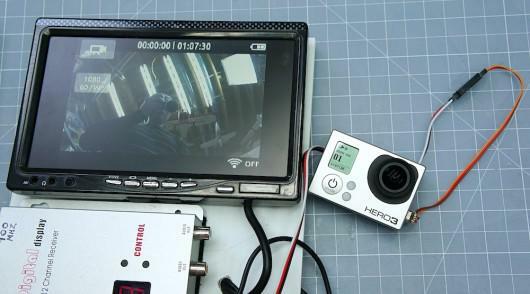 Awesome I was wondering about the gopro 3 and video setup like this. 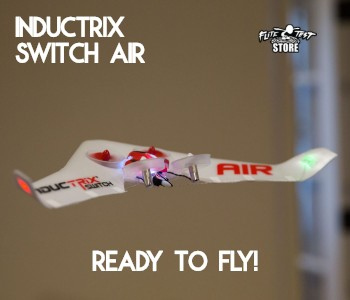 I am excited to buy this for an FPV setup in the future. Yeah! David is back! Christian you did great, must be taking lessons from Josh S. Nice video. Hi. Thanks for the article. I just had a question: why is the resistor needed? It puts a load on pin 7 so the camera knows to go to the camera video out mode I think? Go Dave and Christian- You should do more like this it was great-liked the chinese guy part! 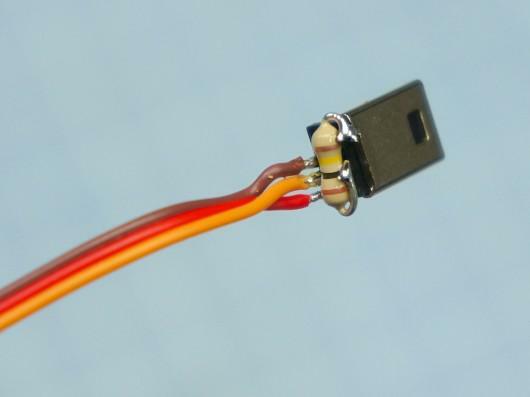 Have any type of delay video output cable? Where do i get this InstaMorph stuff in europe? 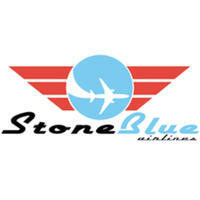 It's available from UK, check ebay. They don't mention the use of a resistor, Or is the resistor already in the cable? I'm running around our streets here in Australia looking for a Chinese guy :) Fantastic work David and Christian!! 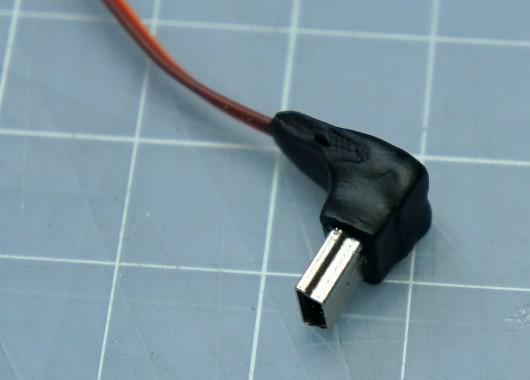 Excellent low profile plug adapter tutorial. I need to get some of that amazing water activated plastic. 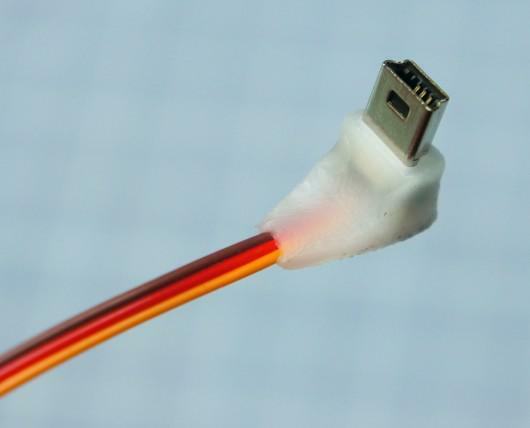 Although for this job, I think I'd go simply with some hot glue and shrink tubing. Just to correct myself. I purchased some InstaMorph, and it is MUCH easier to use than I imagined. It is truly amazing stuff. And it's much tougher than I imagined as well. I will be using the hell out of it in the future. I just finished mine last night and can confirm that soldering to the metal casing wasn't an option. I used the ground pin instead. Rather than use Instamorph I used the plastic housing that came with the connector and dripped some liquid over the wires to hold them in place (I hope). 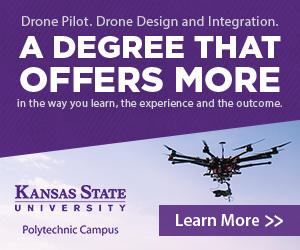 Not sure I want to trust the life of my hexacopter to my ability to solder those super tiny pins. For $5 I'll give one a try. Is there still a lag in the video out? 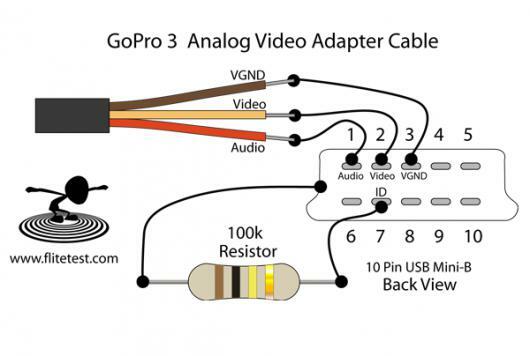 Does the Gopro cable have stereo audio output or is it just the same channel in both RCA connectors? 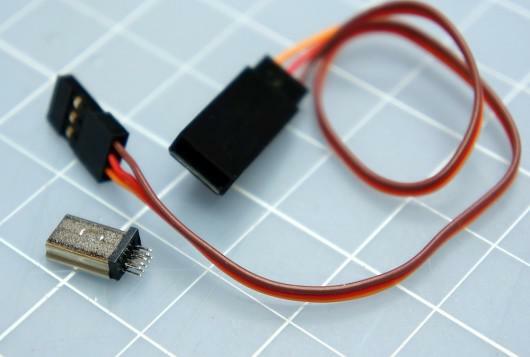 I really want to make a small Mic In connector so that I could have an external mic connected when using the protective outer case and avoid drilling a hole through it to fit the Gopro usb mic adapter. I would have to make it small enough to fit inside the case and lead the cables out the vented backdoor. Does anyone know witch pins and what resistor I need to use? re. 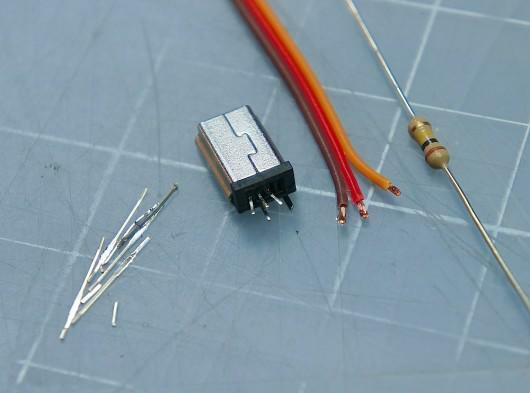 soldering to the connector shell: it will probably be nickel coated, so simply filing off the coating on the spot you wish to solder will help. 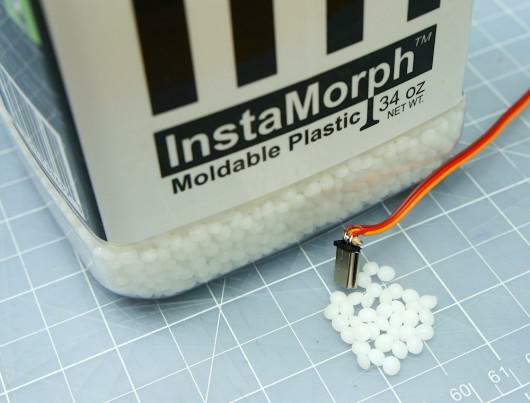 "Instamorph" is available in the UK from Maplin stores, under the name "Polymorph"
Landmark. 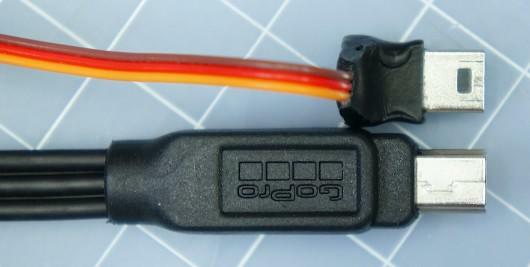 I went one step further and connect pin 10 to the USB and hooked it up to 5v and it now powers the Gopro 3 black. As stated earlier you still have to have the on board battery to get it going. 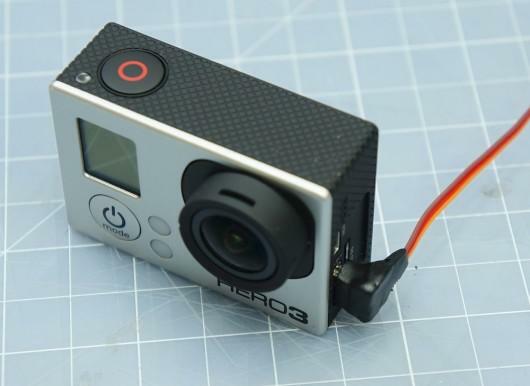 But I will not lose video because of a dead Gopro battery now. Indicates it is charging. 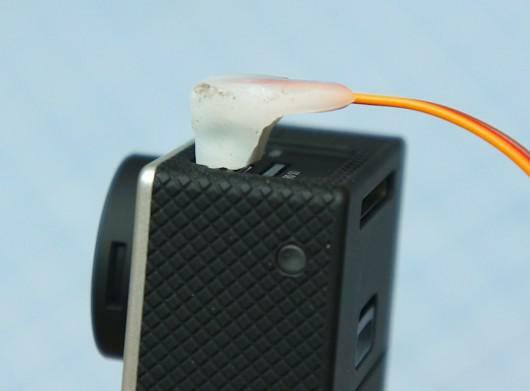 were you able to connect the GP3 to Fatsharks goggles with this cable, if so which goggles were you able to use?